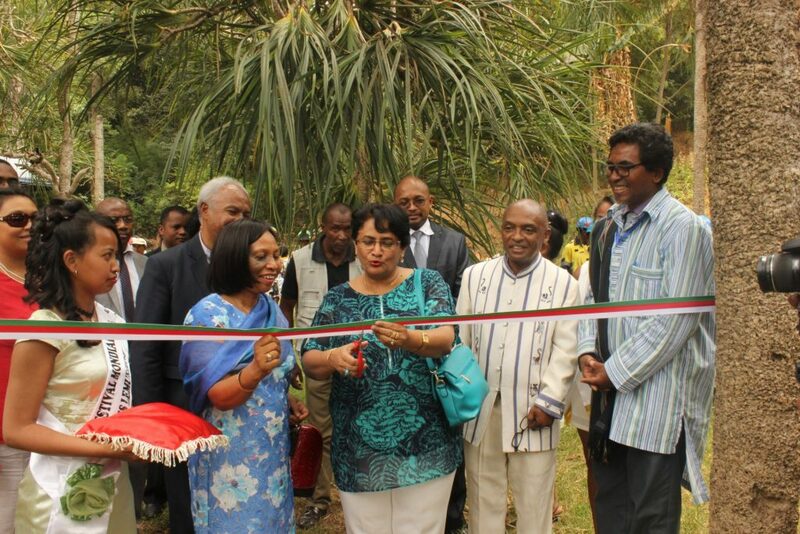 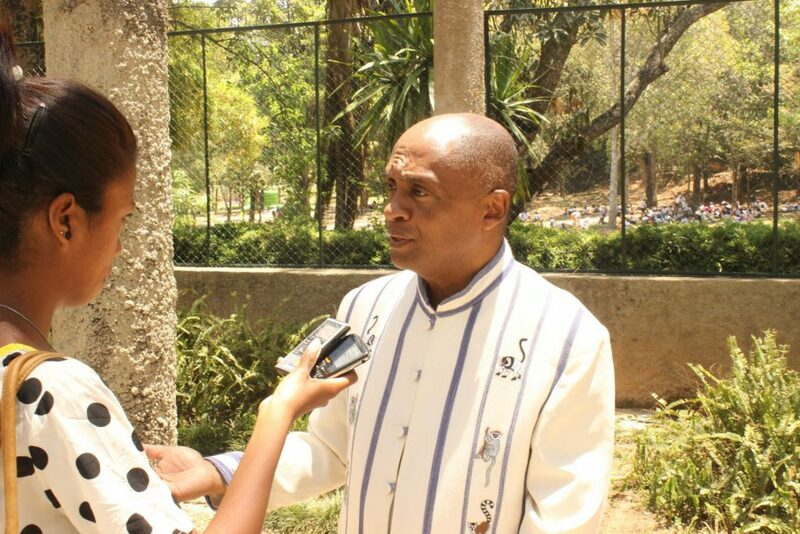 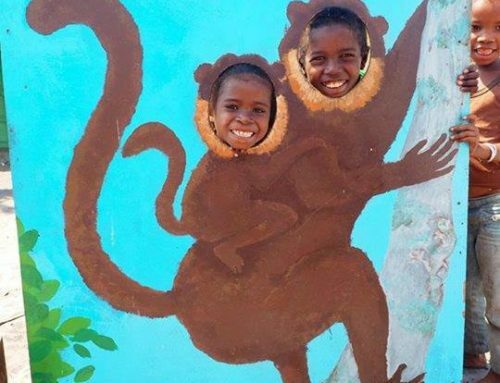 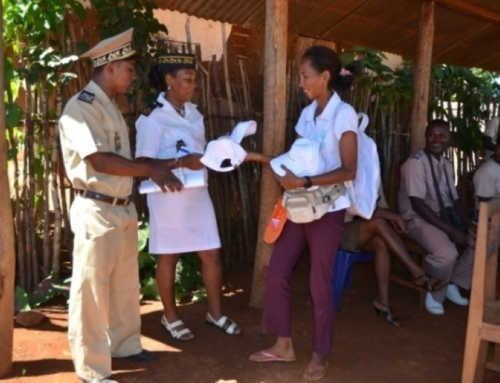 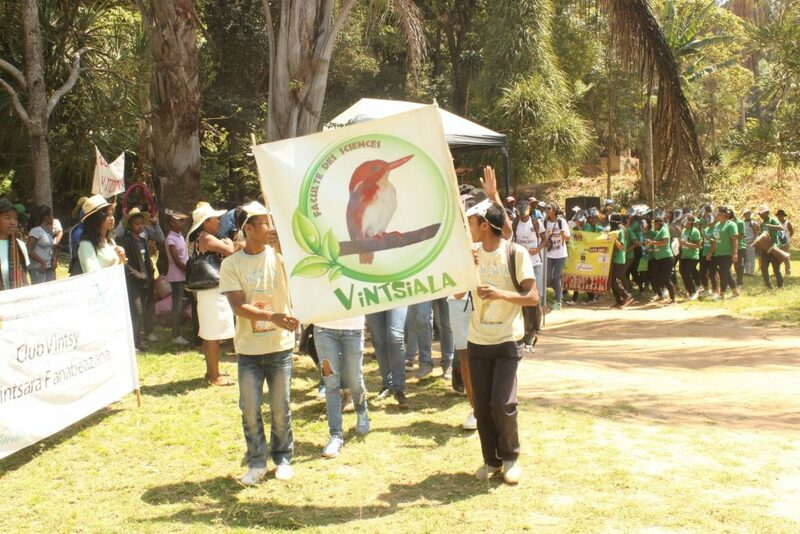 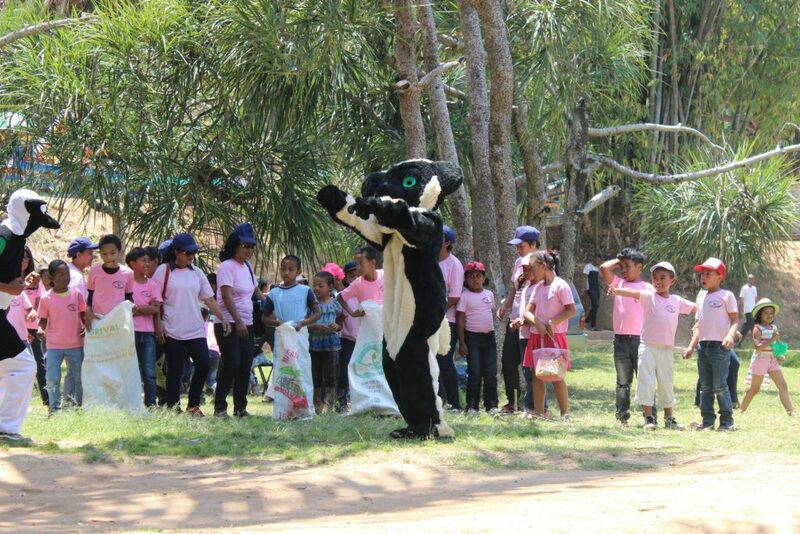 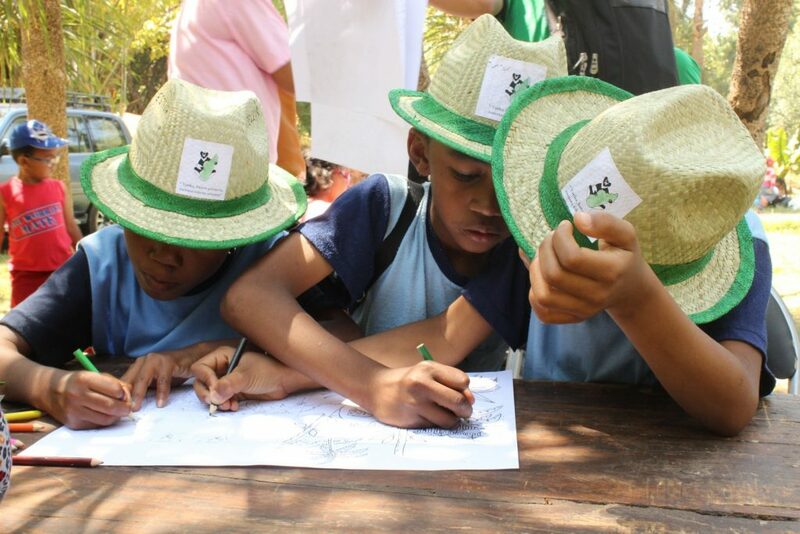 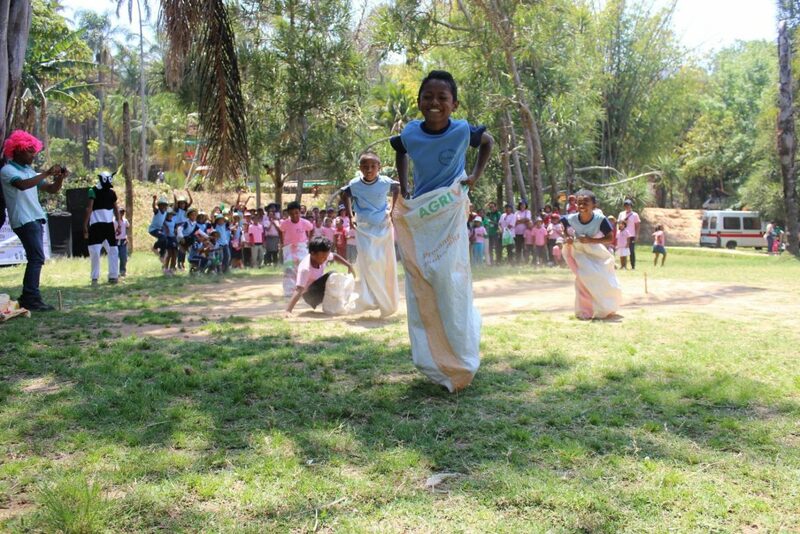 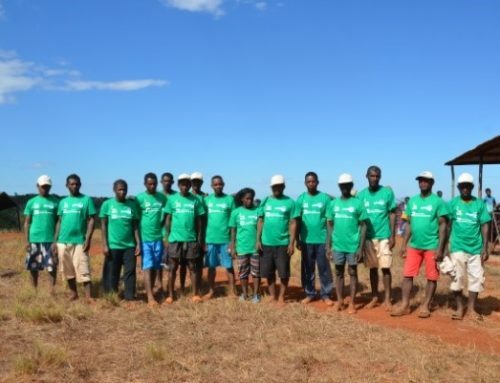 This year MK Lemur foundation was happy to support The World Lemur Festival on Madagascar again. 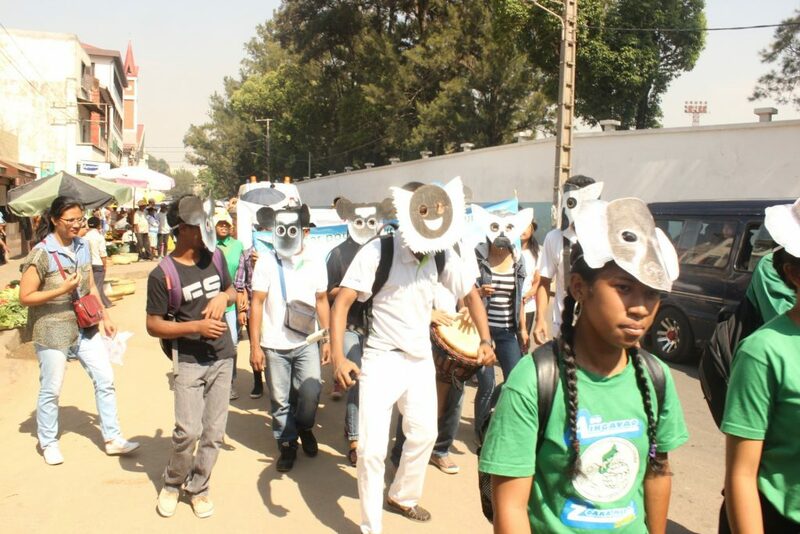 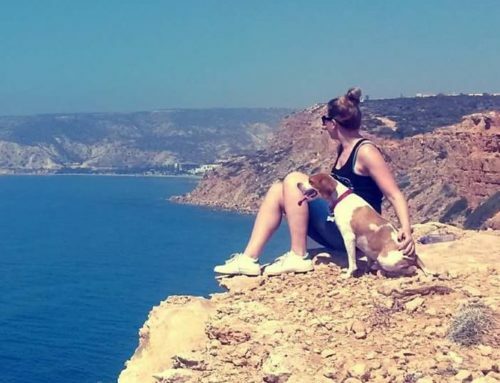 The festival’s long term goal is to take the celebration to the international stage, to see its activities written in the UNESCO calendar and in the worldwide calendar as a “World Lemur Day”. 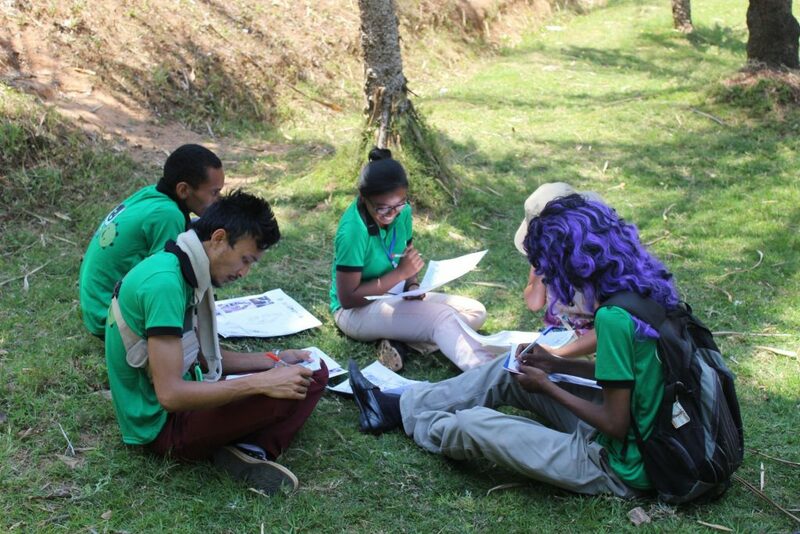 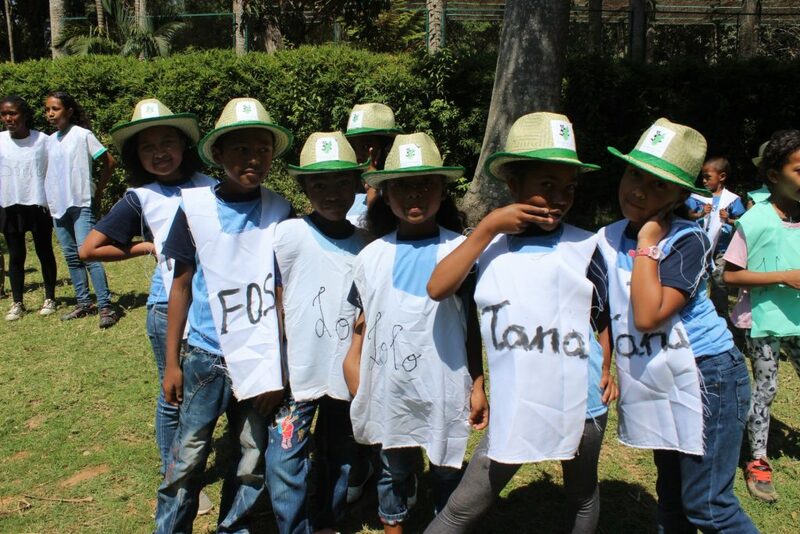 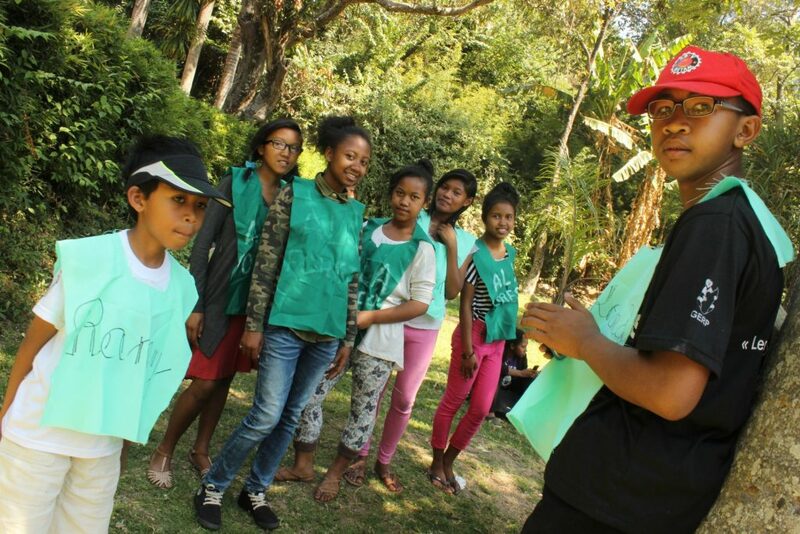 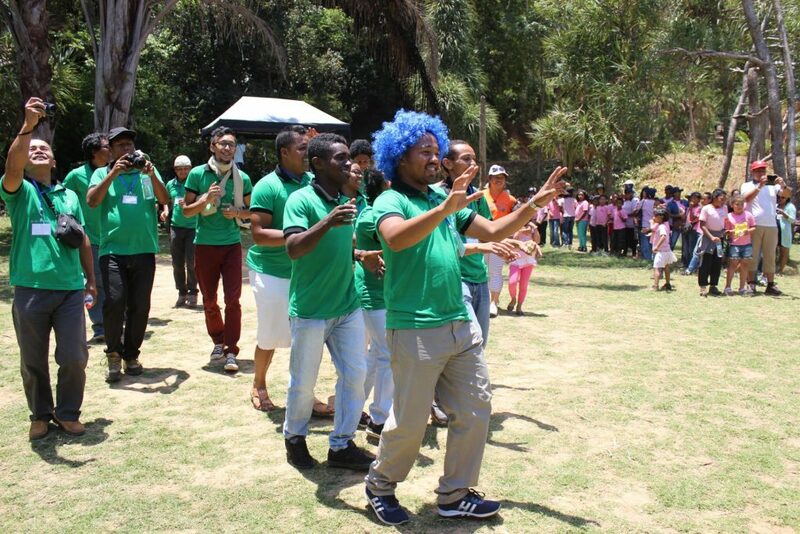 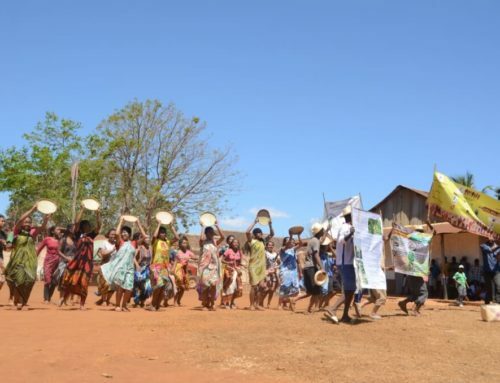 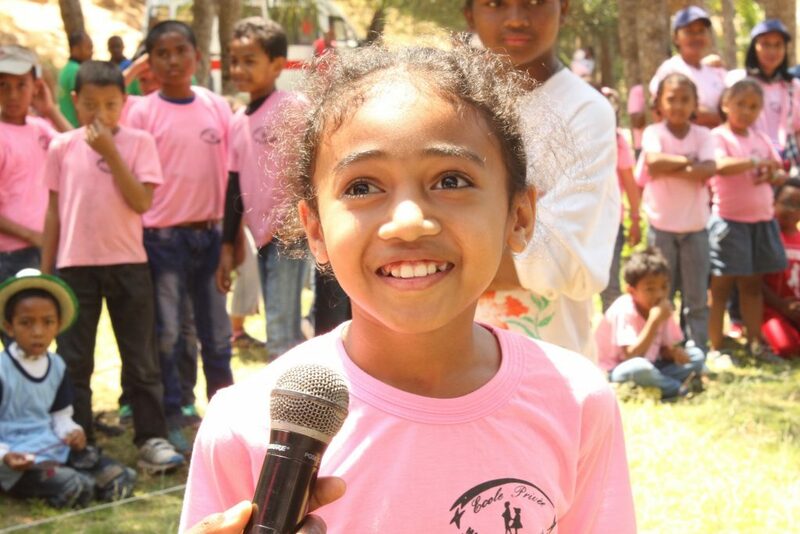 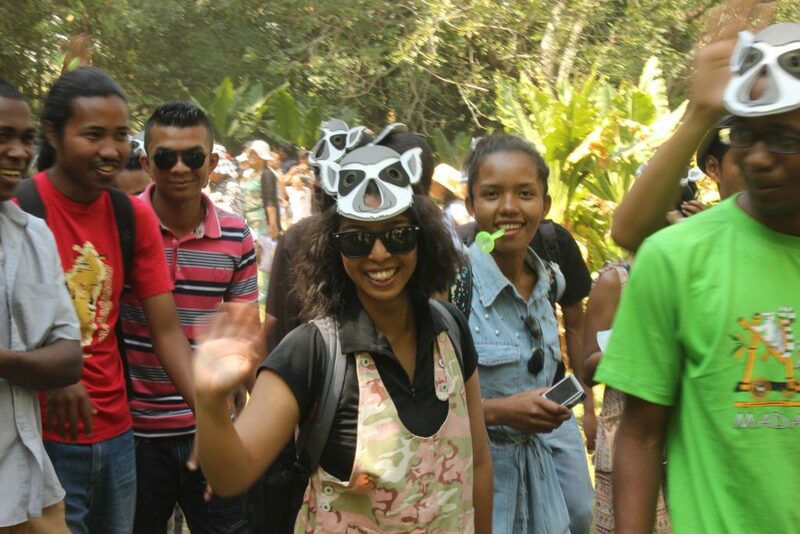 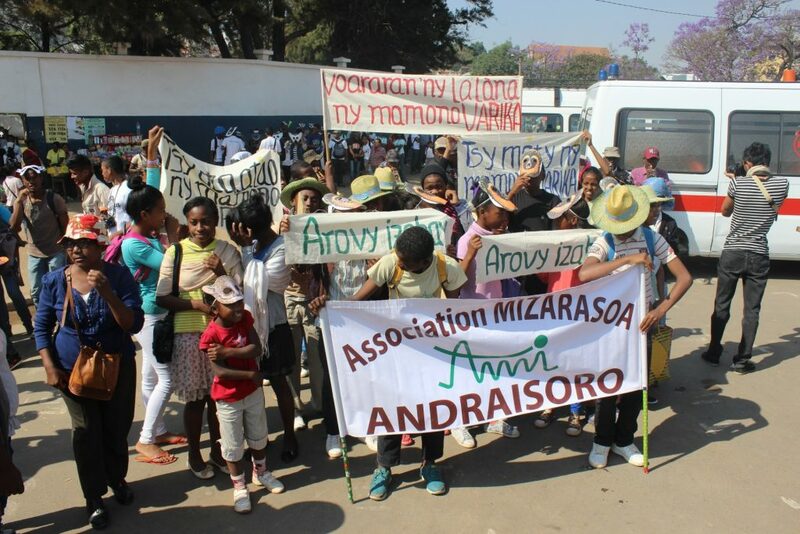 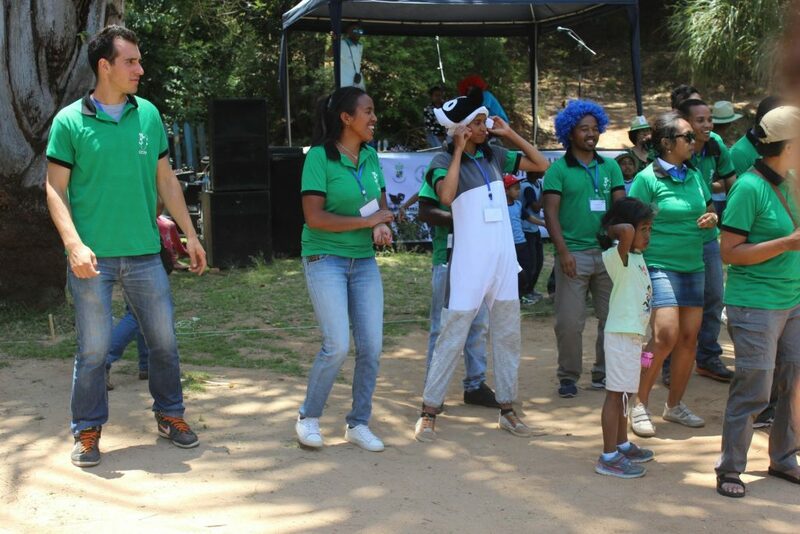 This year the carnival brought together different organizations, associations and schools, and also foreigners living in or visiting Madagascar. 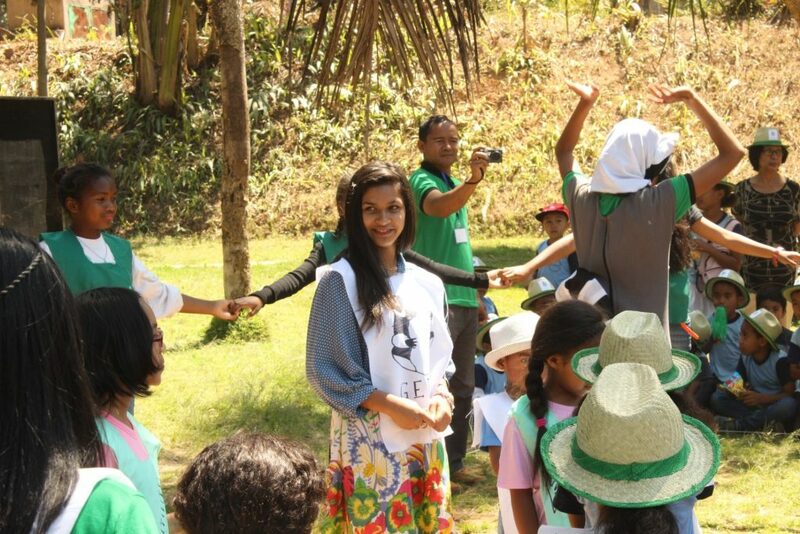 It’s so great that the amount of participants reached 1500 people! 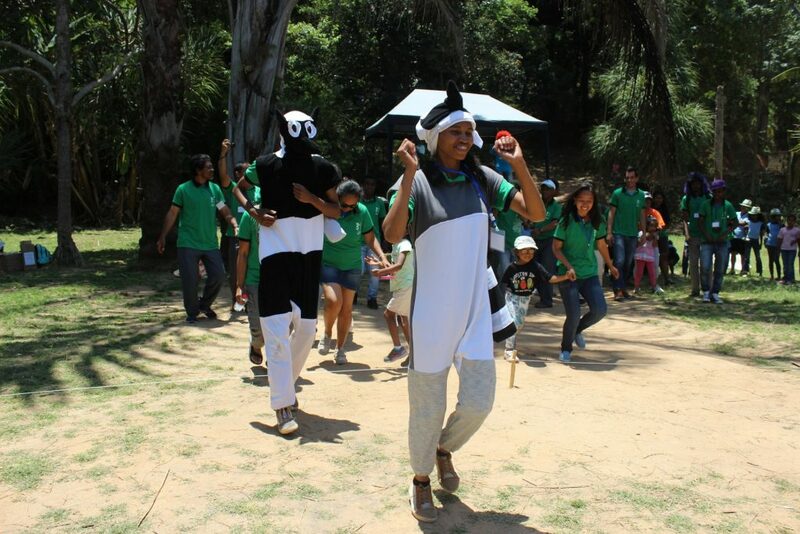 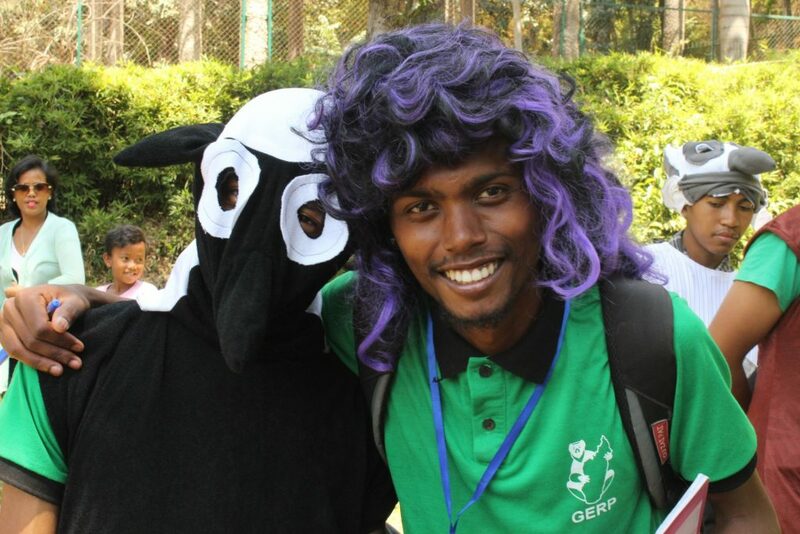 All the guests were encouraged to wear lemur costumes during the carnival. 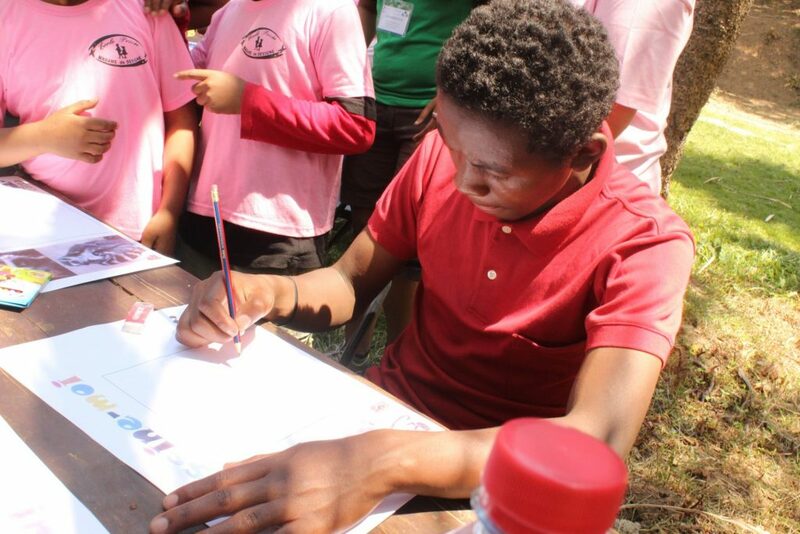 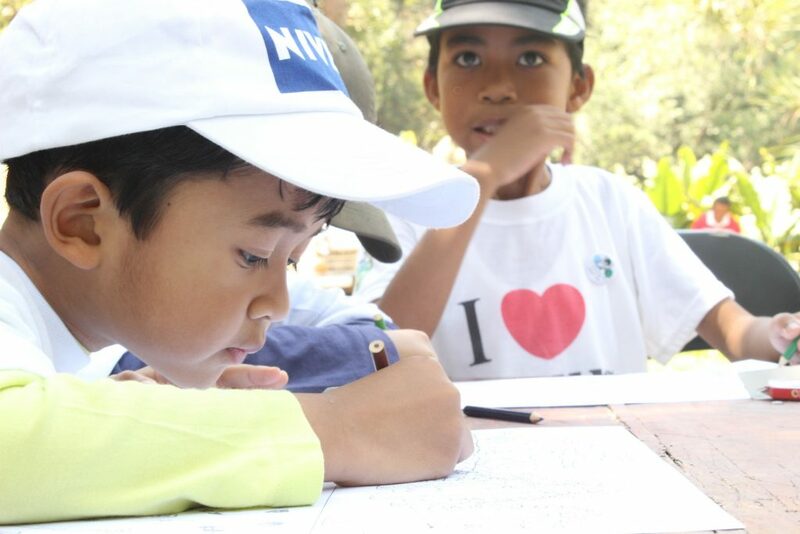 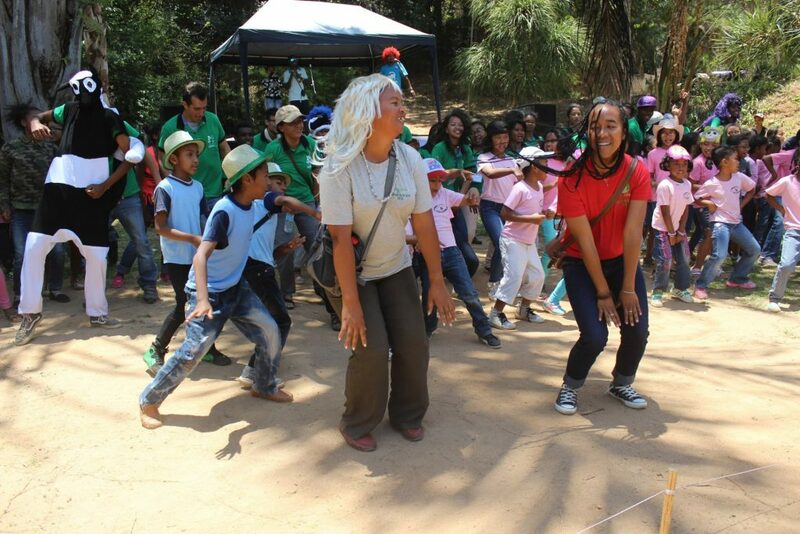 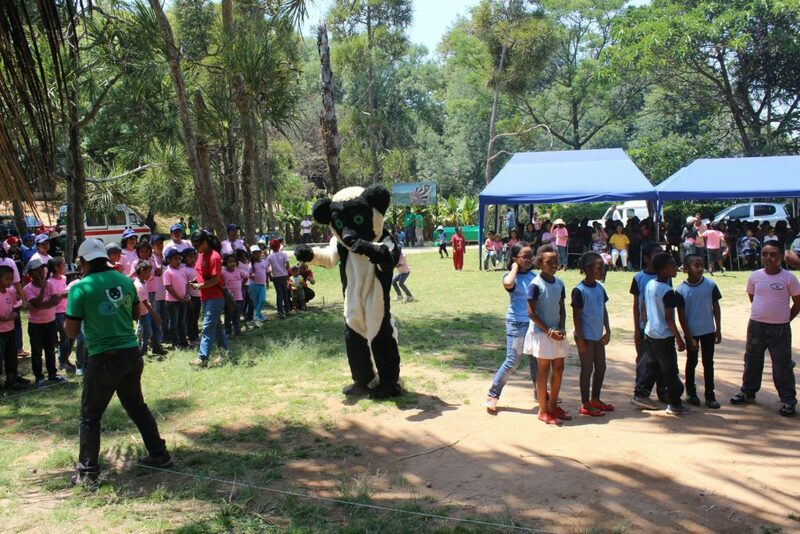 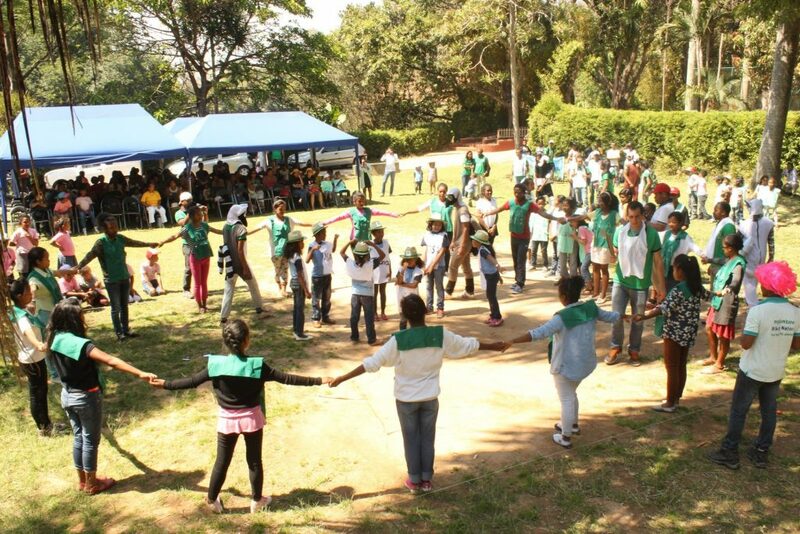 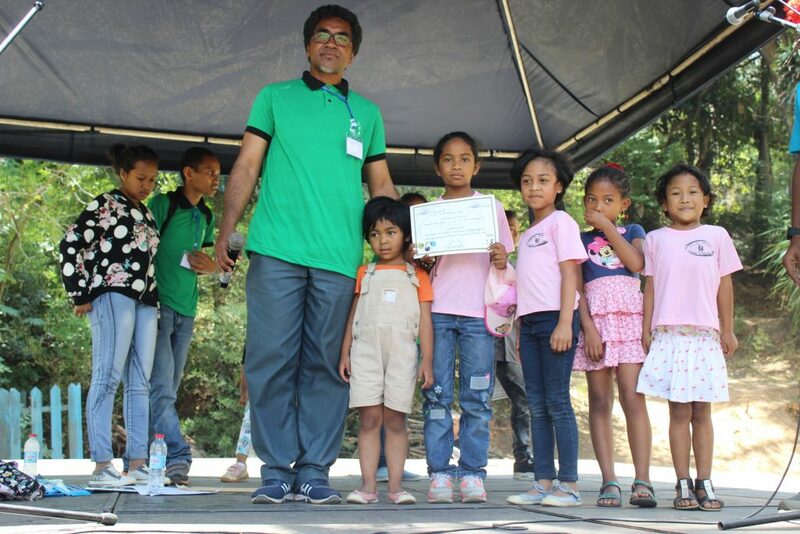 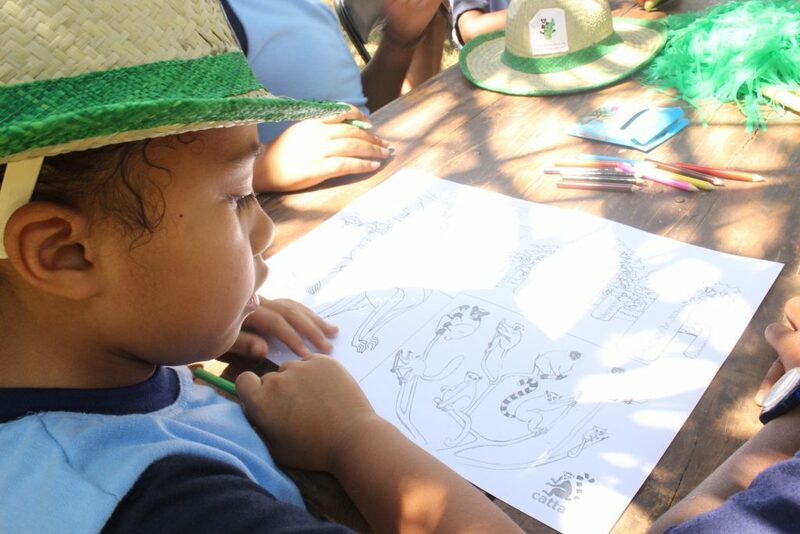 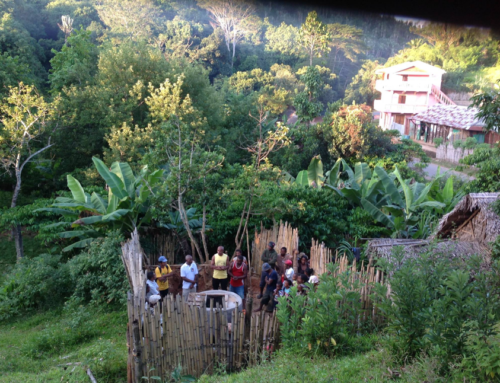 The event also included the environmental quiz, the dance and drawing contest and the obstacle course. 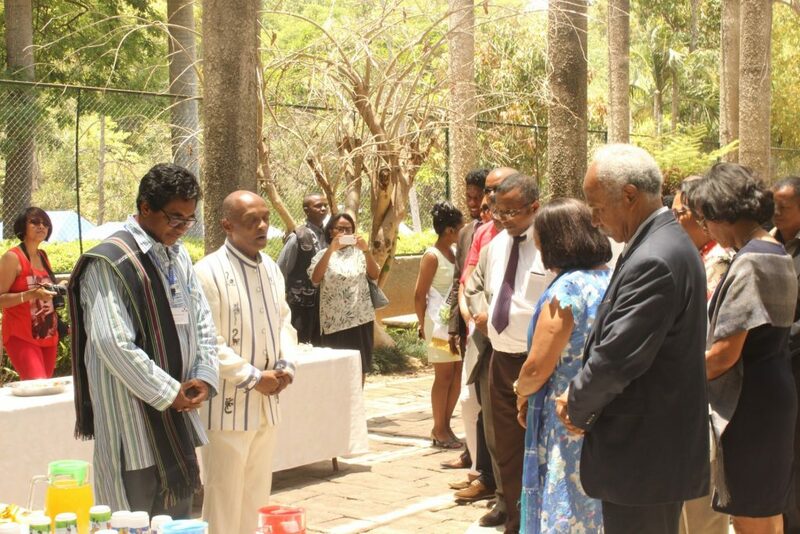 Among other activities the conference/debate has been held. 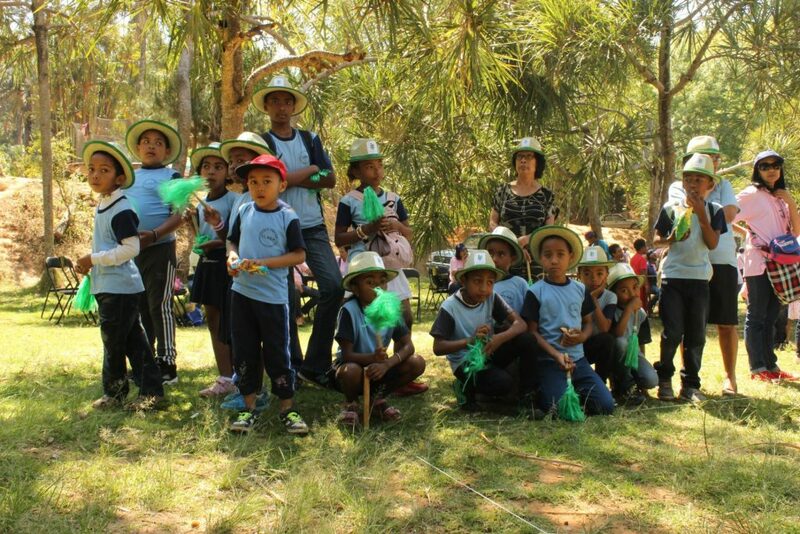 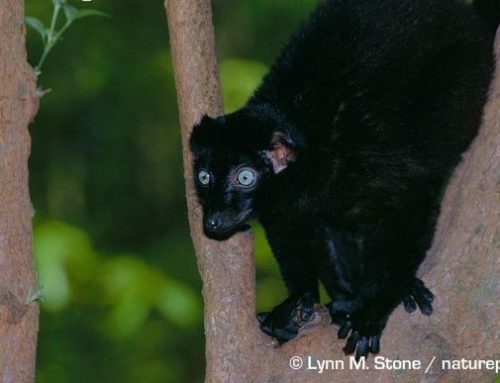 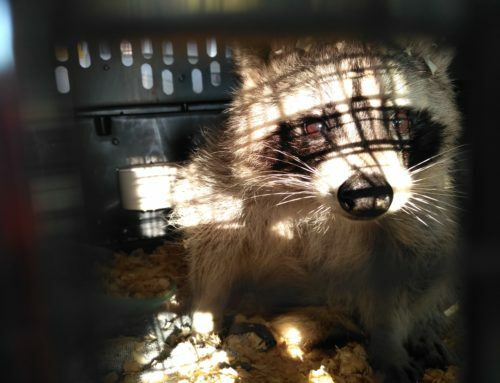 It aimed to promote lemur conservation and forest habitat protection through communication with scientists and conservation organizations.